Swan Dress by Milky Sizes 3 to 7 years Combining the perfect mix of edgy, irresistible clothing, a refreshing colour palette and on trend styling. MILKY is the must have wardrobe. Denim Dress Sizes 3 years to 7 years Combining the perfect mix of edgy, irresistible clothing, a refreshing colour palette and on trend styling. MILKY is the must have wardrobe. 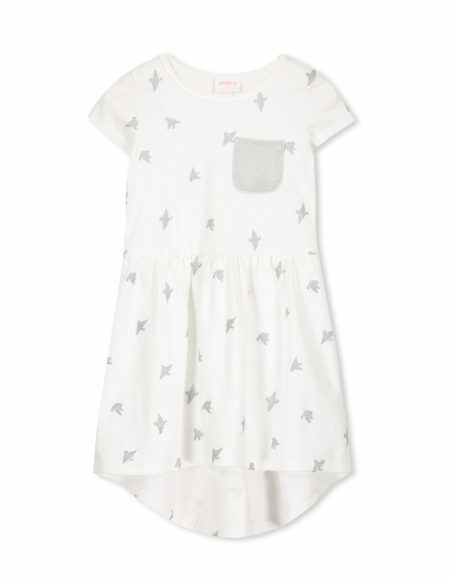 Dove Dress - White Sizes 2 to 7 years Combining the perfect mix of edgy, irresistible clothing, a refreshing colour palette and on trend styling. MILKY is the must have wardrobe. 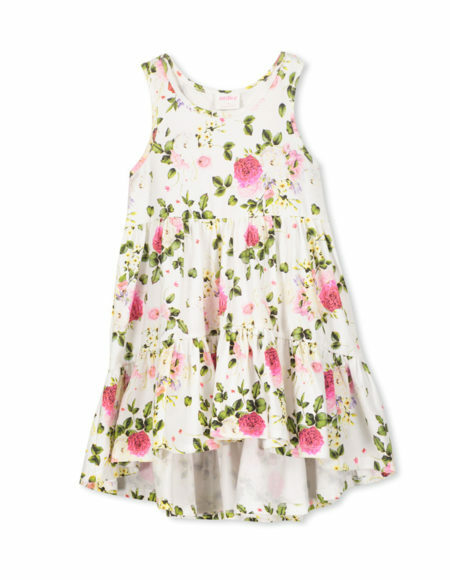 Rose Pink Floral Dress by Milky Sizes 2 to 7 years Combining the perfect mix of edgy, irresistible clothing, a refreshing colour palette and on trend styling. MILKY is the must have wardrobe. 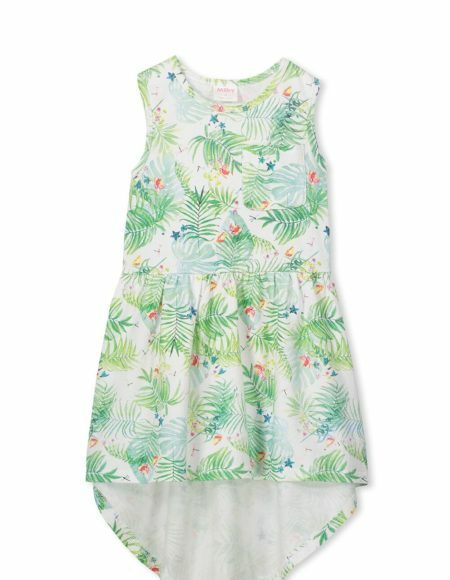 Havana Dress Sizes 3 years to 7 years Combining the perfect mix of edgy, irresistible clothing, a refreshing colour palette and on trend styling. MILKY is the must have wardrobe. 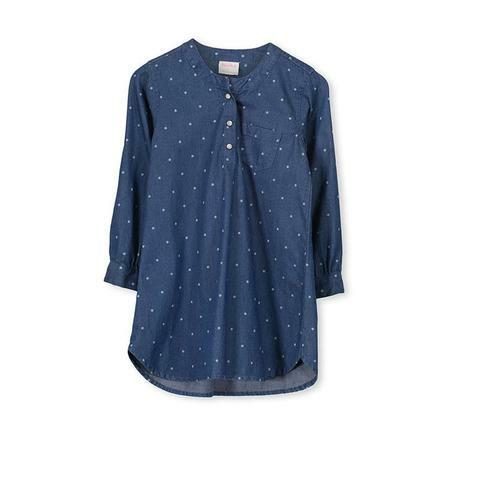 Horse Chambray Dress by Milky Sizes 3 years to 7 years Combining the perfect mix of edgy, irresistible clothing, a refreshing colour palette and on trend styling. MILKY is the must have wardrobe. 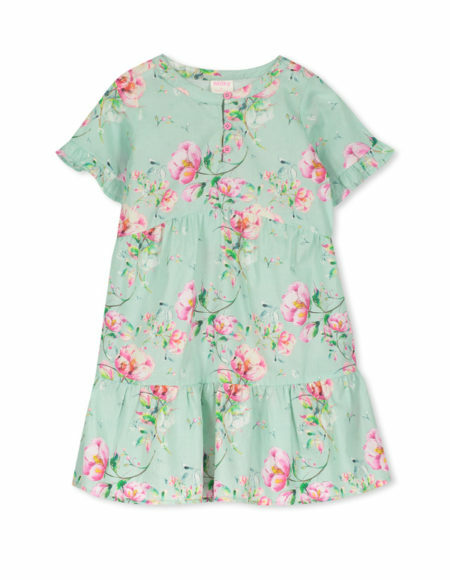 Magnolia Floral Dress by Milky Sizes 0 to 7 years Combining the perfect mix of edgy, irresistible clothing, a refreshing colour palette and on trend styling. MILKY is the must have wardrobe. 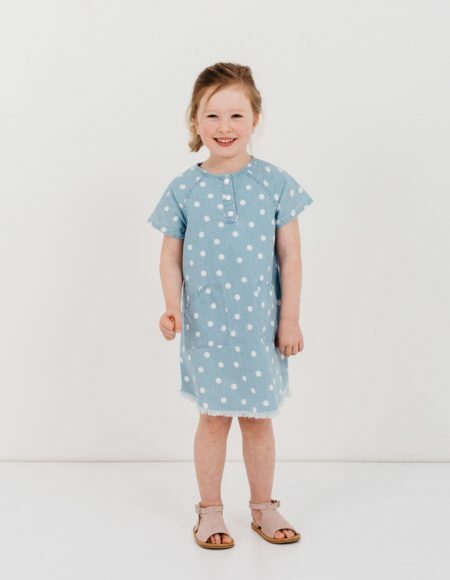 Rosebloom Dress - White Sizes 2 to 7 years Combining the perfect mix of edgy, irresistible clothing, a refreshing colour palette and on trend styling. MILKY is the must have wardrobe. 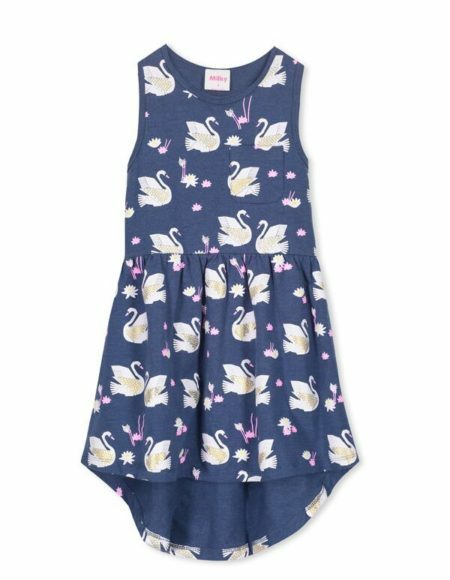 Swan Dress by Milky Sizes 0 to 10 years Combining the perfect mix of edgy, irresistible clothing, a refreshing colour palette and on trend styling. MILKY is the must have wardrobe. 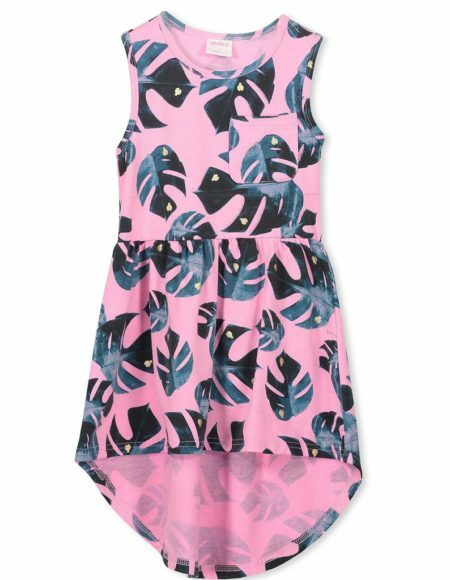 Tropicana Pink Sizes 3 years to 7 years Combining the perfect mix of edgy, irresistible clothing, a refreshing colour palette and on trend styling. MILKY is the must have wardrobe. Navy Quilted Velour Pinni Dress by Milky Sizes 2 to 7 years Combining the perfect mix of edgy, irresistible clothing, a refreshing colour palette and on trend styling. MILKY is the must have wardrobe.